Imported cars reduced 95.3 percent in volume and 85.8 percent in value in January compared to the same period in 2017, reported the Ministry of Industry and Trade. Over December last year, auto import dropped 97.5 percent and 94 percent in volume and value respectively. 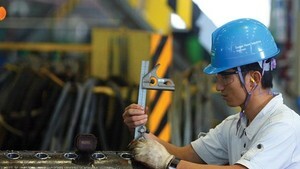 The most reduction was from the auto markets of Thailand, South Korea and Japan. Especially, Vietnam no longer imported automobiles from India, Indonesia and Canada in January. Car prices have kept increasing by an extra of VND10-30 million (US$439-1,317) compared to the peak time before the Tet holiday. 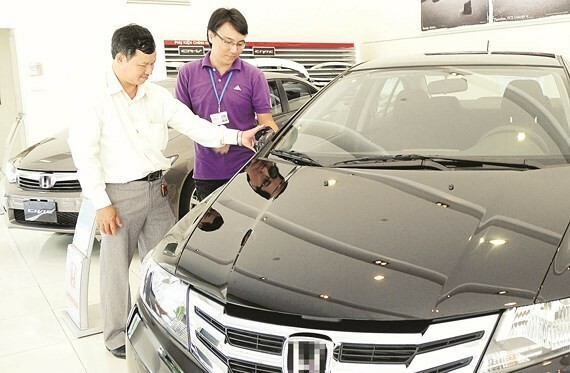 It is forecast to reduce by VND200 million ($8,784) in the upcoming time when the tariff on completely built-up (CBU) cars imported from ASEAN drops to 0 percent. Authorized agencies have taken steps to tightly control CBU products. Recently the General Department of Vietnam Customs has required local customs agencies to intensify value inspection over imported automobiles.